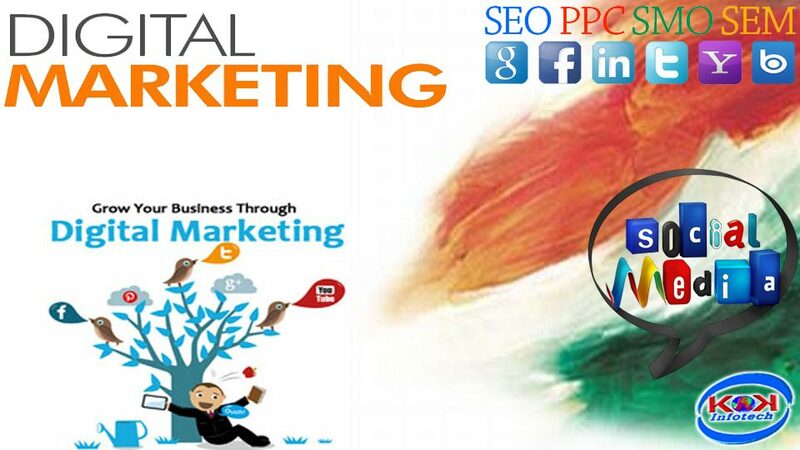 India is rising in the social media agencies and setting new trends in the adoption of the Internet for marketing. In this coming age of digital media, India is rising in the social media agencies and setting new trends in the adoption of the Internet for marketing. Businesses and consumers increasingly shifting their focus to the digital medium. 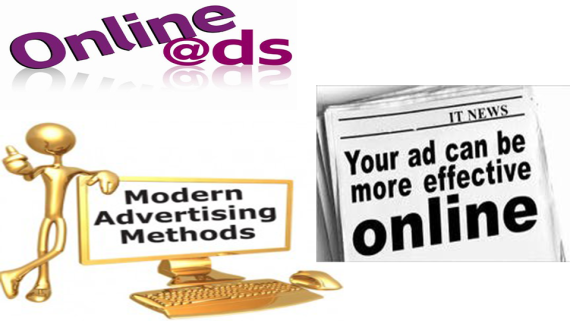 Indian Firms are increasingly spending money in online advertisements, and online marketing services like Website Planning, SEO, SMM, Email Marketing, Mobile Marketing, Pay Per Click Ads, E-commerce Marketing, Content Marketing System, Google Ad words and Online Lead Generation. The need of Digital Marketing in India is also spurred by increasing use of the Internet and mobile phones besides fast growing e-commerce businesses. 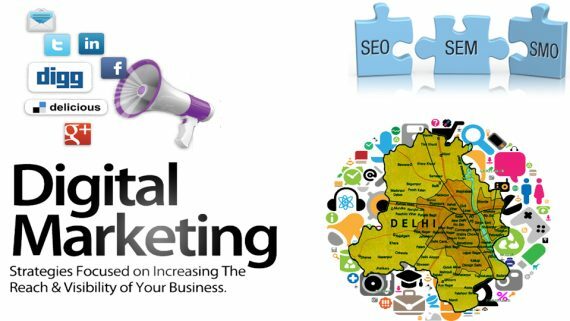 India is emerging as a digital marketing outsourcing hub for various services including online advertising, social media and web design. 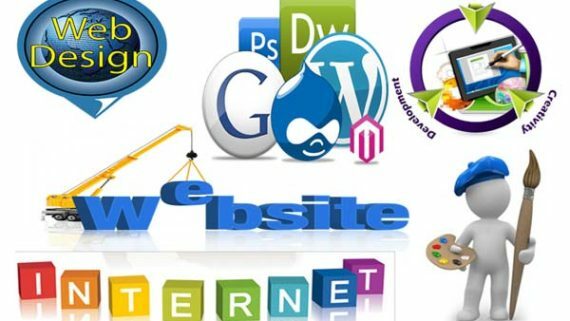 Indian digital marketing companies are taking up projects from clients in the U.S., Canada and the U. K.
As said by Mr. Bill Gates “If your business in not on the internet, then your business will be out of business”, so in market where everyone is on the internet it is a need to have internet marketing for your product or service. Indian market is very vast in size and the competition in same industries is too high. So instead of following traditional way of Marketing firms are taking up Digital Marketing. 1. Get more traffic and sales on your website. 2. You can easily describe about your product and service. 3. Cost effective rather than offline marketing. 4. 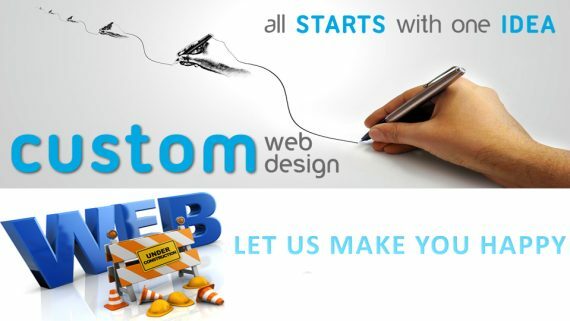 Improves ranking on all search engine by SEO and SEM.